Dr. Marchand sets Guinness World Record™ for Laparoscopic Removal of Largest Uterus Ever! - Arizona's Only Accredited Master Surgeon - Greg J. Marchand M.D. 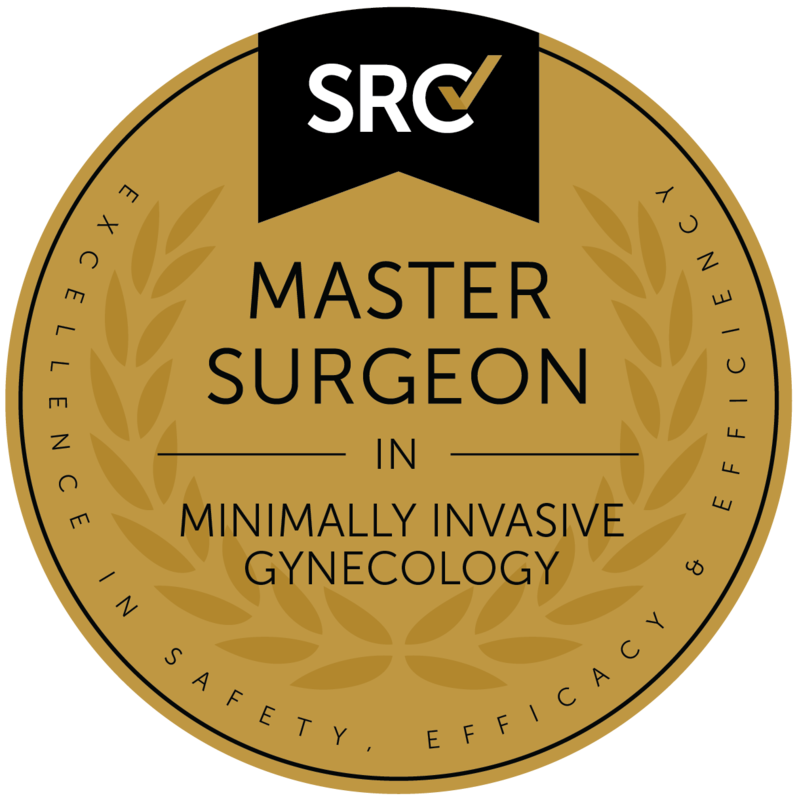 Arizona's Only Accredited Master Surgeon – Greg J. Marchand M.D. Dr. Marchand sets Guinness World Record™ for Laparoscopic Removal of Largest Uterus Ever! Dr. Marchand and another surgeon received a Guinness World Record™ in 2008 for their accomplishment of removing a huge uterus without needing to resort to cutting the patient open. The surgeons removed a 3200 gram (approximately 7 pound) uterus without resorting to laparotomy (cutting the patient open.) This surgery utilized an advanced “minimally invasive” surgical technique called “Laparoscopy,” where surgeons use small “keyholes” in the patient’s abdomen to perform the surgery instead of cutting them open. Although Laparoscopic Surgery and other minimally invasive techniques are being used more and more frequently throughout the country, this is believed to be the largest uterus ever removed without cutting a patient open, shattering the previous record of 3050 grams. Advantages of Minimally Invasive Surgery over traditional “Cut the patient open”surgery include faster recovery, less blood loss, fewer serious complications, and less post operative pain. Not all surgeons can perform these advanced techniques. Despite all of these advantages, of the estimated 600,000 hysterectomies performed in the US each year, less than one third utilize these techniques. The main barrier to availability seems to be finding doctors that are surgically capable and willing to perform these procedures, which often carry no monetary incentive to the surgeon. Both Dr. Demir and Dr. Marchand are licensed physicians and surgeons in Arizona. Dr. Marchand Awarded World Record for Hysterectomy through the Smallest Incision Ever! Broken Play Laparoscopy – What to do when there’s no findings?